Electric Zoo Adds Second Main Stage PLUS Phase 1 Artist Lineup Announced! 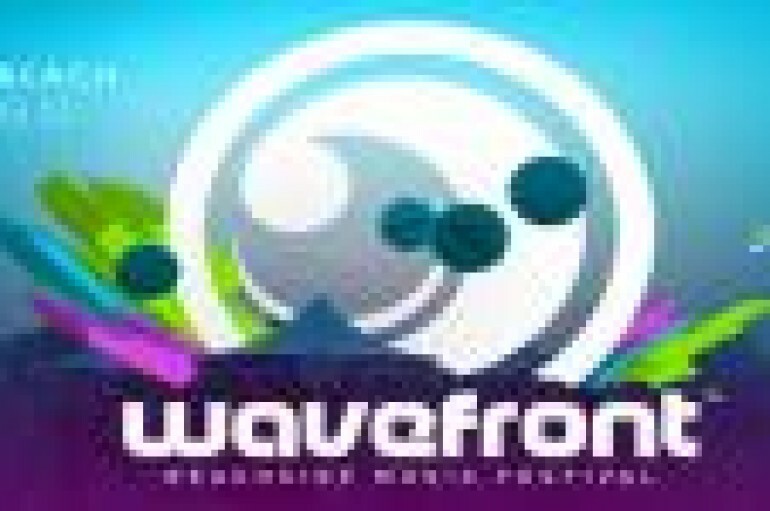 Electric Zoo: New York’s Electronic Music Festival is thrilled to announce the addition of a second Main Stage to celebrate its fifth anniversary as New York’s premiere electronic music festival. 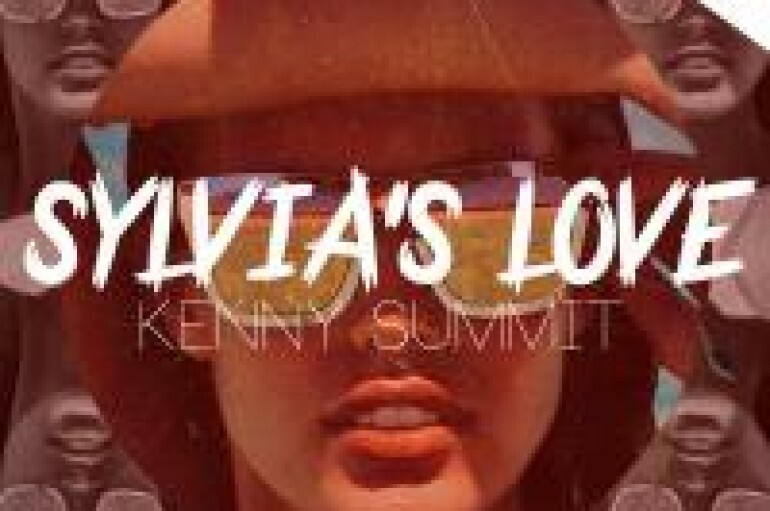 This is the time that many of the new releases begin to take on that Summer feel good vibe, and Kenny Summit’s remix of Slyvia’s Love doesn’t disappoint! 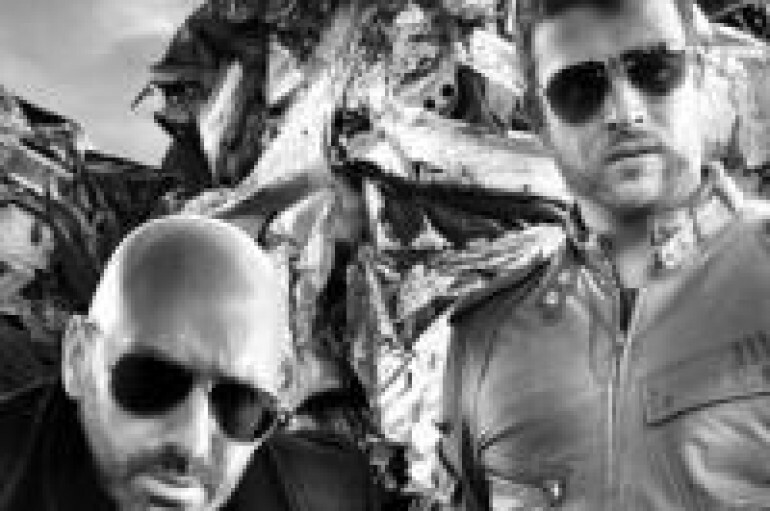 Get your Summer started now, despite the lingering cold and press play with Chus and Ceballos. 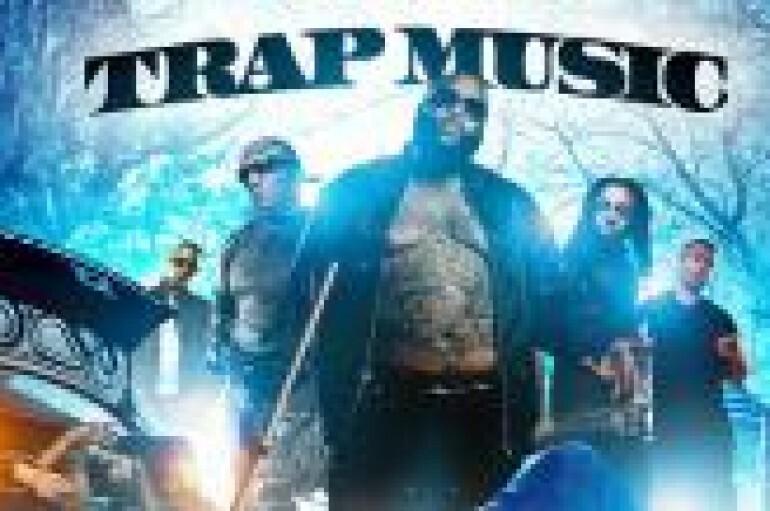 Trap is here to stay, for the time being at least. Get familiar with three massive mixes! Every track Erick Morillo and company puts out is a banger! This one is no exception. 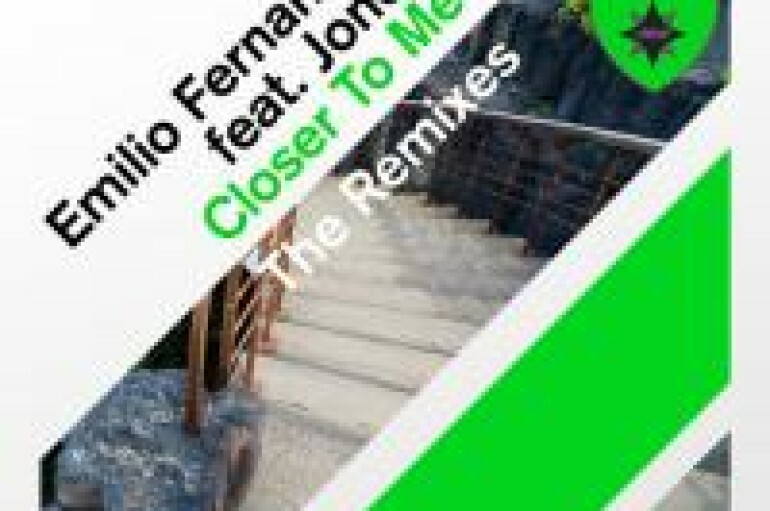 Emilio Fernandez featuring Jones – Closer to Me Is A Banger! Emilio Fernandez presents the remix package of his brand new single “Closer To Me” on the Magik Muzik imprint. The vocals are performed by Jones. 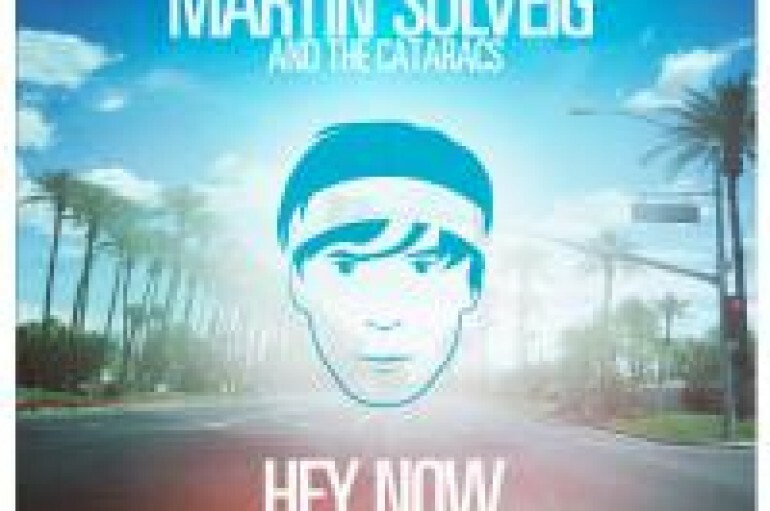 Fresh from producing Madonna’s ‘MDNA’ album and storming the world’s dance floors with his global album project ‘Smash’, Martin Solveig is back in the studio once again. 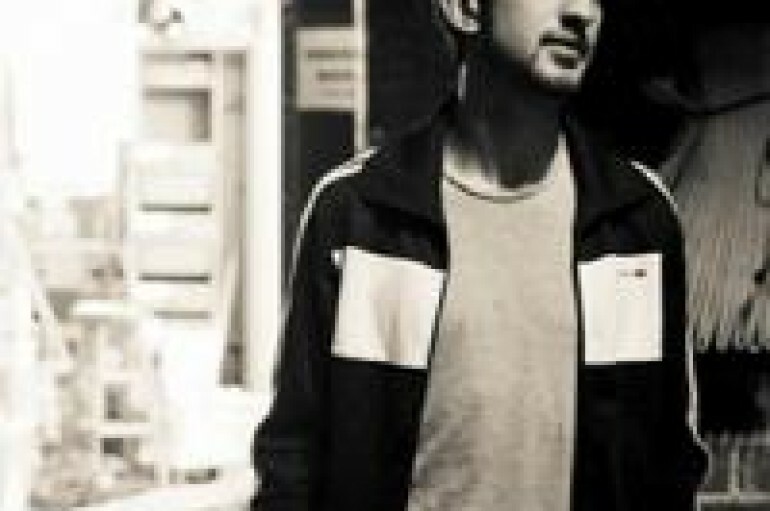 Mat Zo is considered one of the hottest young DJs today. He is just happy to have time to learn and improve on his craft.